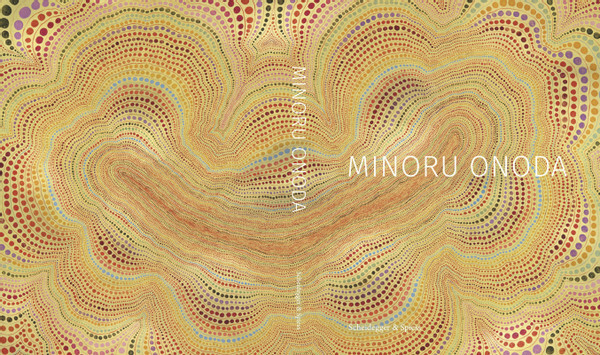 Until today Minoru ONODA's art is almost exclusively known in the context of Gutai, as it was included in the 2013 exhibition Gutai: Splendid Playground at New York's Solomon R. Guggenheim Museum. This overdue first-ever monograph on ONODA introduces him as an artist in his own right. Apart from investigating his relations with Gutai, it explores his creative process with a particular focus on his sketchbooks and paintings from the 1960s until his death in 2008. Essays by renown curators and art historians Edward M. Gómez, Astrid Handa-Gagnard, Koichi Kawasaki and Shoichi Hirai are included, as well as an homage by fellow artist Takesada Matsutani. The book contains 232 pages and over 170 photographs. Published by Scheidegger & Spiess. Books are available at the gallery in English or Japanese.